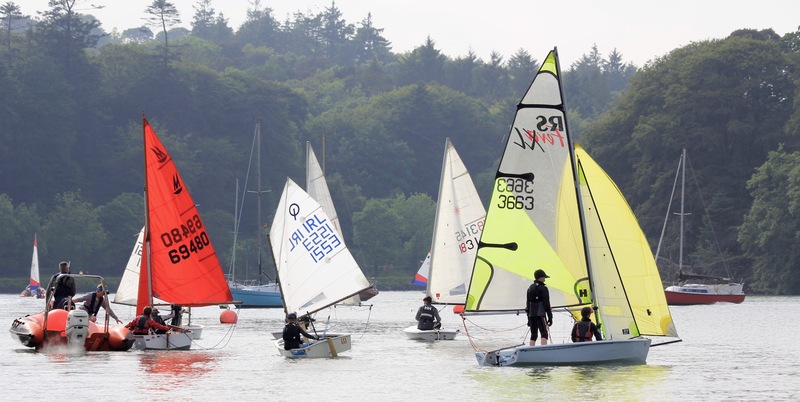 Building on the ongoing demand for the introductory sailing initiative, the rebranded ‘Taste of Sailing’ programme will this year run for five consecutive weeks, commencing the Saturday 29th April. 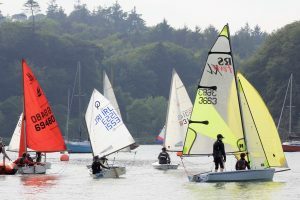 As always , this programme is aimed at introducing potential young sailors to the sport of sailing in either an optimist dinghy or a larger two man dinghy, depending on their age and size. In addition the programme has been extended this year to offer an opportunity for our adult members to ‘Try Sailing’ in a club 1720, should they wish to do so and this will run parallel to the younger sailors going on the water. Registration will take place in the main club house on Saturday 29th April starting @ 9.45am, where all relevant details will be captured before any sailor ventures on the water. Please ensure that your child is fully registered and ensure that your sailor(s) have a suitable lifejacket and clothing. Registration will be followed by a briefing at 10.30am in the club bar to ensure that all those registered have an opportunity to have any queries or questions answered. For those that wish to stay ashore, coffee and scones will be available in the bar for parents during each Saturday morning session. We look forward to welcoming both existing and new members to the programme.